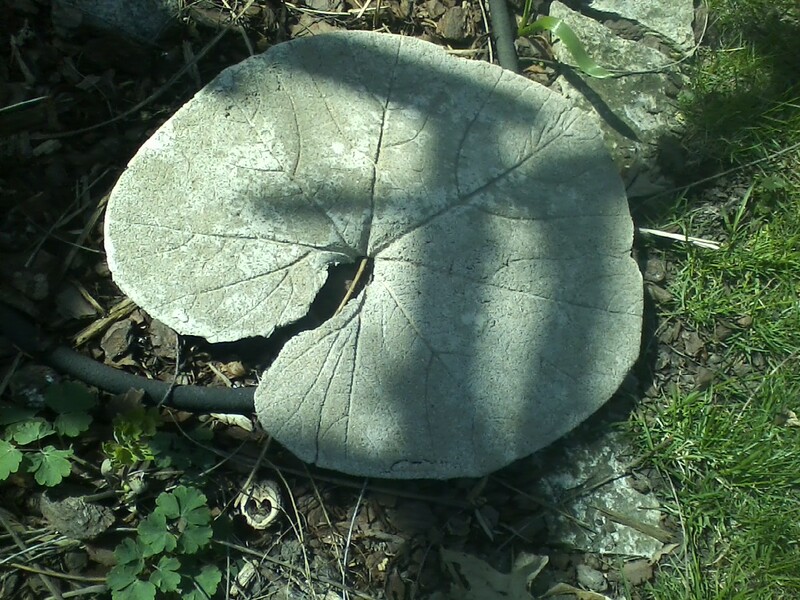 Participants will learn how to create their own leaf castings and turn them into beautful stepping stones, bird baths or more. (Each paid participant will take make one to take home). Supply fee $10. Presented by Penny Feehan.